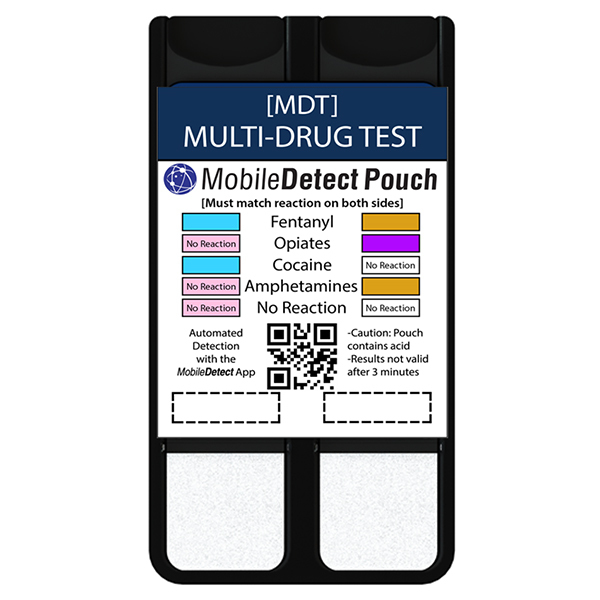 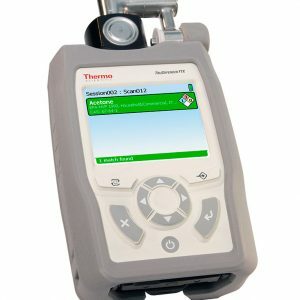 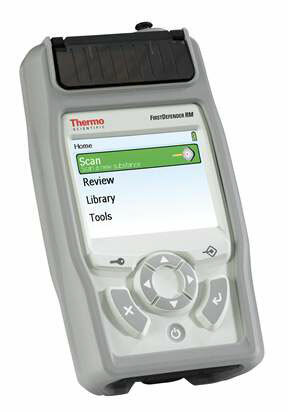 MobileDetect Multi Drug Test w/Fentanyl Pouch – 2-up test. 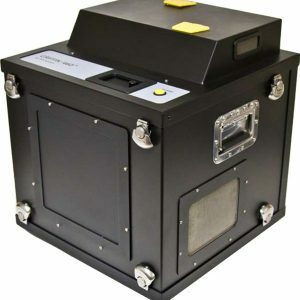 Detects fentanyl analogues, heroin, methamphetamines, cocaine and MDMA in a single test. 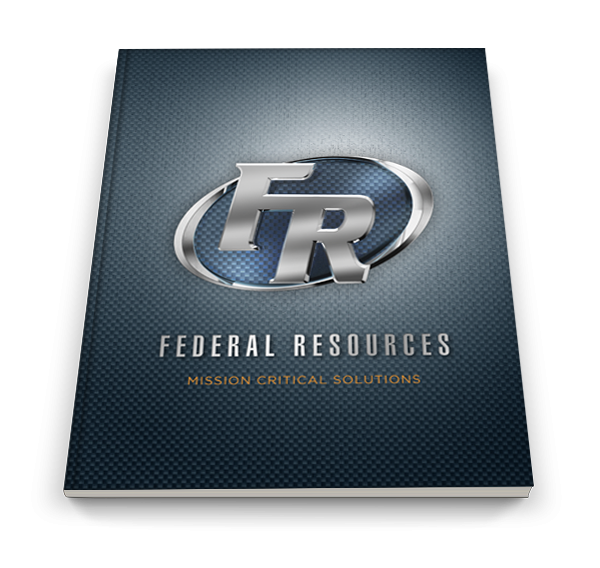 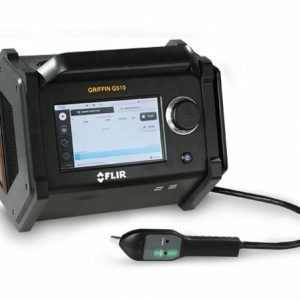 Also detects basic mixtures such as heroin and fentanyl and cocaine and fentanyl.